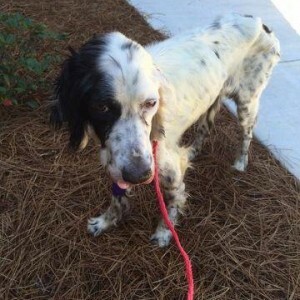 Above and Beyond English Setter Rescue's goal is rescuing English Setters in hopeless situations and in need of new homes. While in our care all dogs will be vetted, spayed or neutered, and evaluated by our foster volunteers, who know the dogs the best and determine which type of home would work best for each dog. 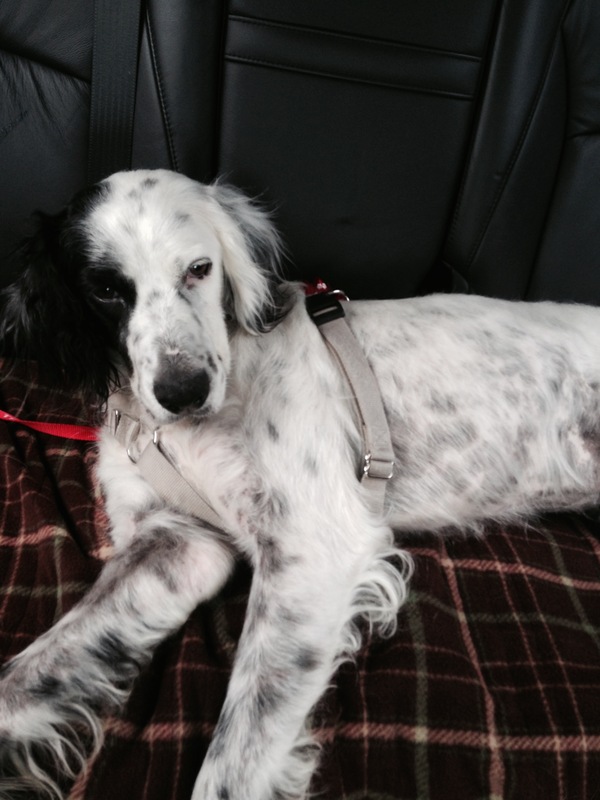 When you adopt an Above and Beyond English Setter Rescue dog you become part of "Our family". Our rescue is here for you throughout your dog's life to offer advice and support. Our mission is to put English Setters welfare first and foremost. We are a non-profit, charitable 501(c)(3) organization. 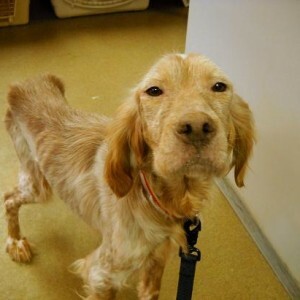 100% of your donation goes to help English Setters in need and is tax deductible. 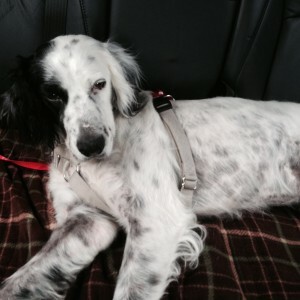 Each home will be carefully screened to determine whether an English Setter is the correct choice. Home visits will be done as well as veterinary and reference checks. Our dogs live with A&BESR foster volunteers so an evaluation of each dog can occur before being posted as available for adoption. Typically our A&BESR dogs have interaction with other dogs and many times children, cats, and even birds! 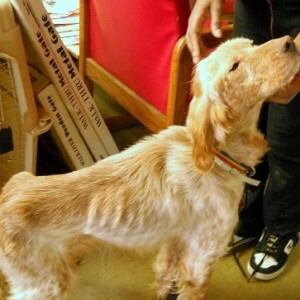 Every dog rescued will remain in our care until the correct match is found. Our dogs remain with their foster family until adoption; some have waited almost two years for that joyous day! 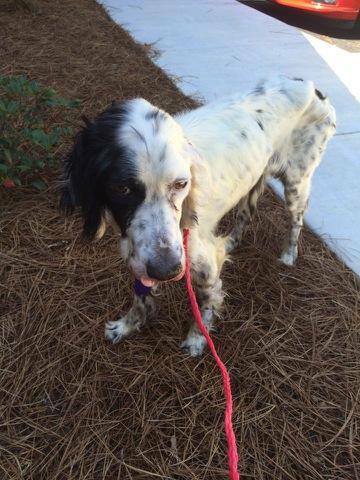 A&BESR will also assist individuals needing to rehome their English Setters by courtesy posting the dogs on our available dogs page. These dogs are clearly identified as courtesy posted. 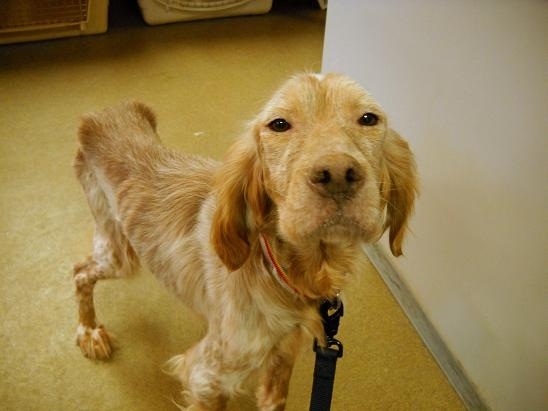 A & B will not be able to attest to temperament or provide any evaluation as these dogs are not in our care or program. 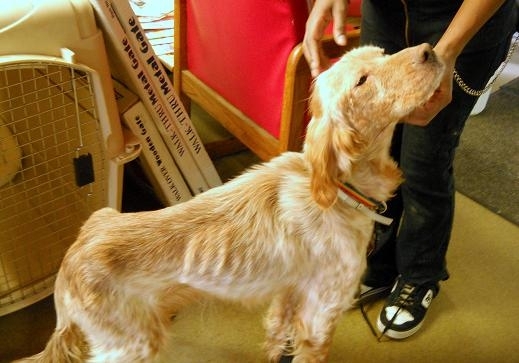 A&BESR believes educating the public is as important as rescuing English Setters in need. Many behavioral issues can be corrected with simple, clear, and consistent direction. Education regarding the proper care and health can prevent the pain and suffering from diseases such as Lyme and Heart Worm. We are committed to provide helpful information so all English Setters can live a long and healthy life in a forever home.